There is something to be said of those who achieve excellence despite the odds. With the recent election of President Obama, the visibility of powerful people of color has been heightened. While minorities are still underrepresented in powerful leadership positions, there are still those who demonstrate the determination needed to make a difference. 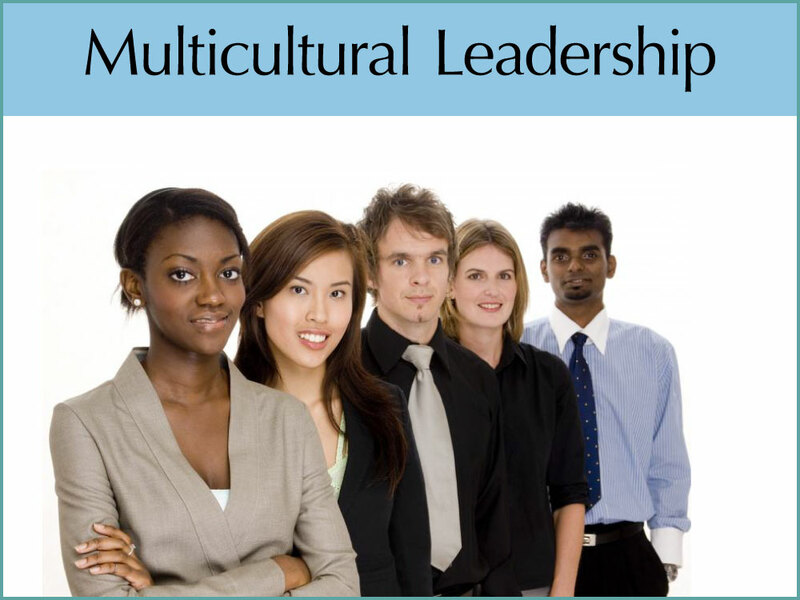 The National Diversity Council seeks not only to uphold and promote the principles of diversity and leadership but also seeks to recognize those individuals who personify those principles. The Multicultural Power 100 reception is designed to recognize individuals of color who have made a difference through their achievements and exemplify the ability to excel in their field.